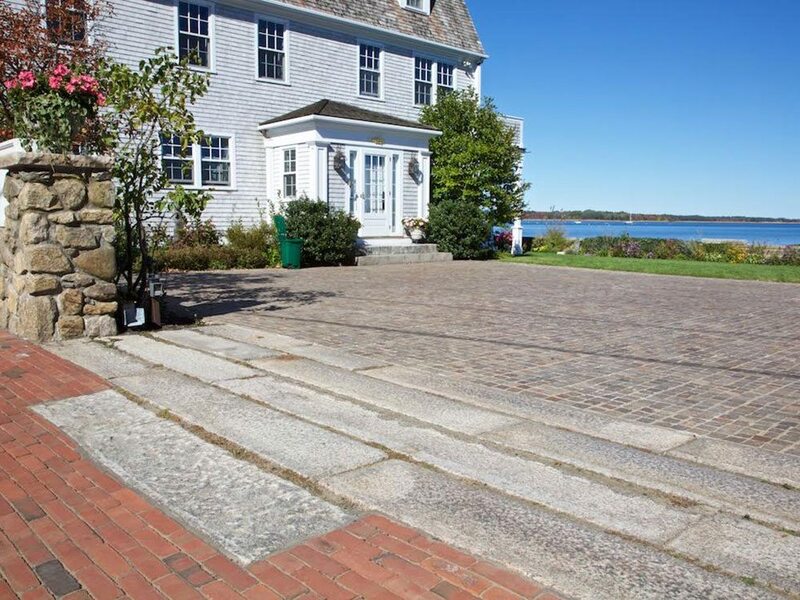 Whether walking the streets of Brugge, Belgium, or the side alleys of Portsmouth, New Hampshire, the warmth of stone paving welcomes you and your guests with an authenticity like no other. 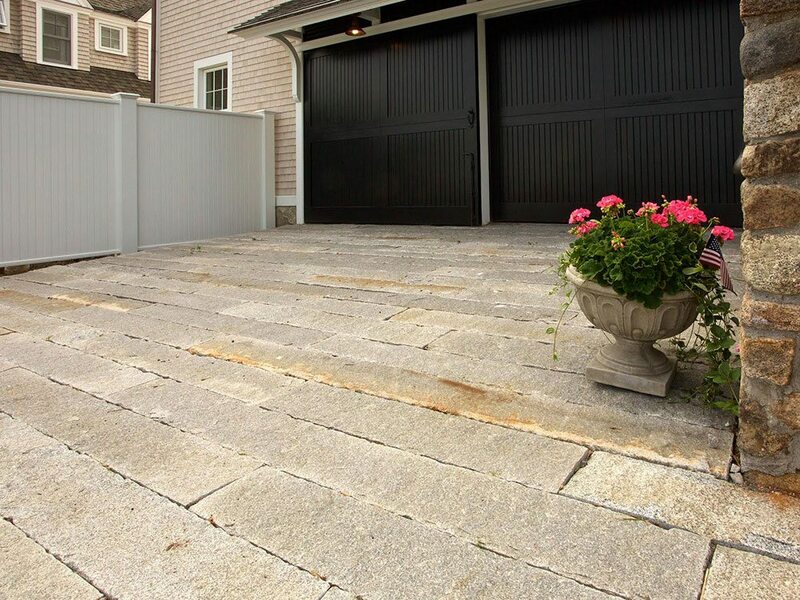 When building a driveway or motor court with natural stone, we offer the finest reclaimed pavers for these types of projects. 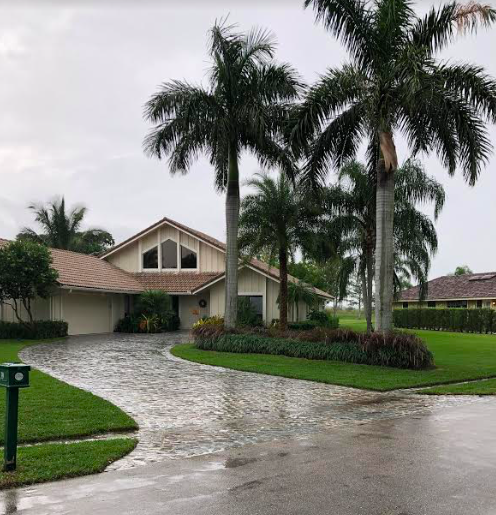 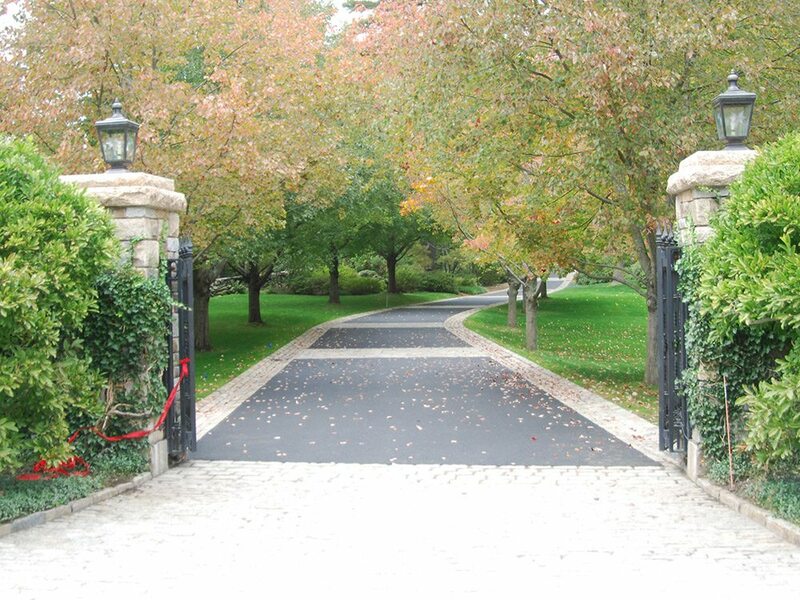 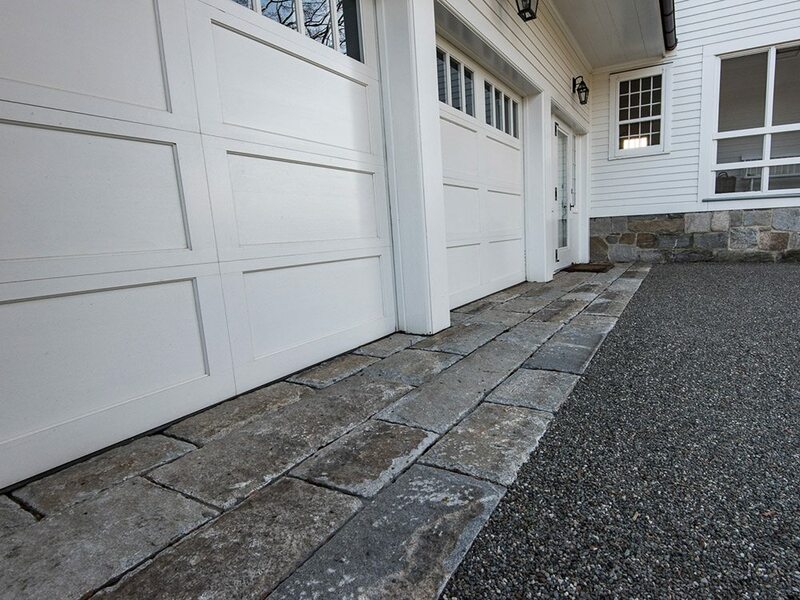 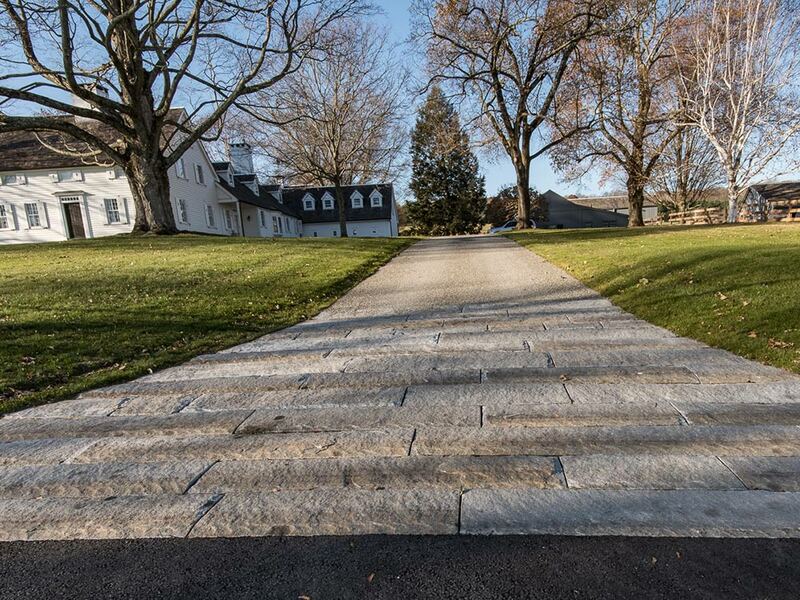 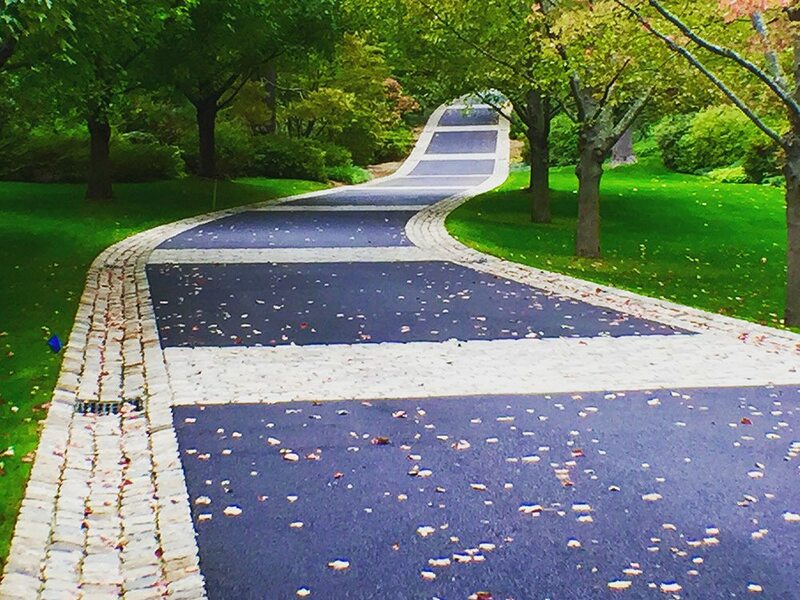 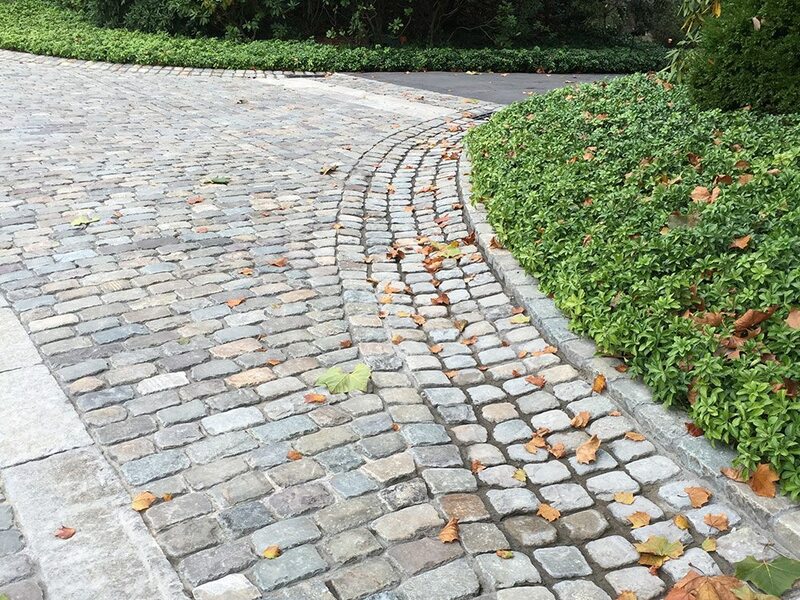 Whether breaking up an asphalt driveway, or creating scale for a large stone cobblestone driveway, implementing stone borders or inlays do the trick. 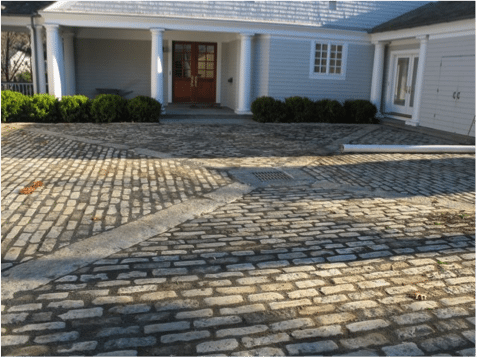 Cobblestone aprons have become very popular over the past two decades as it is often the first area people see as they enter your property. 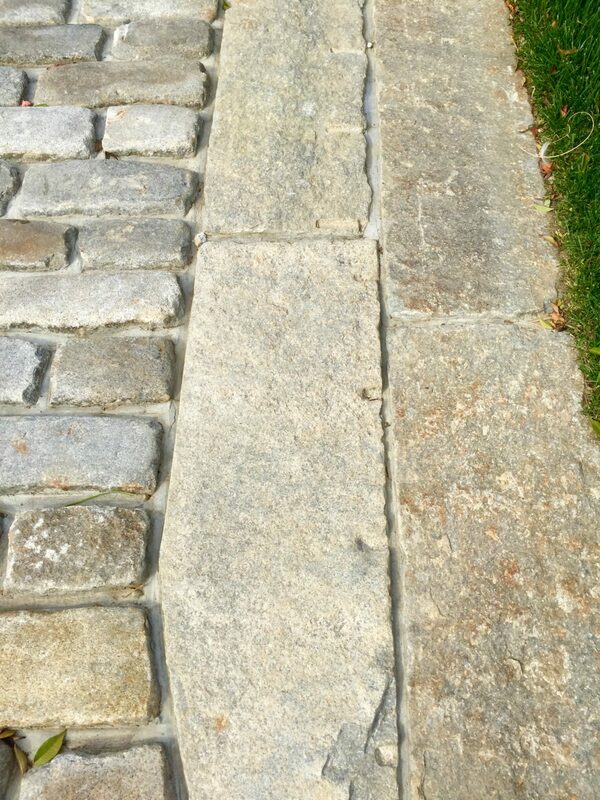 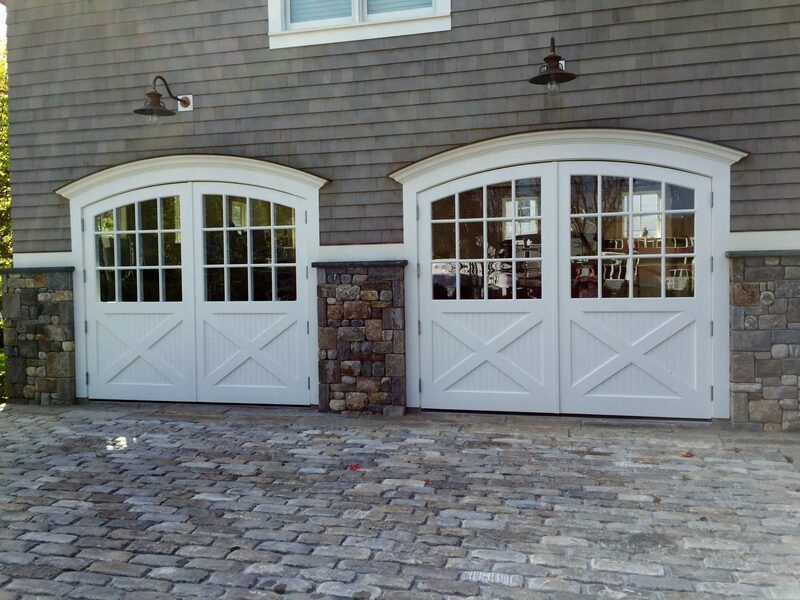 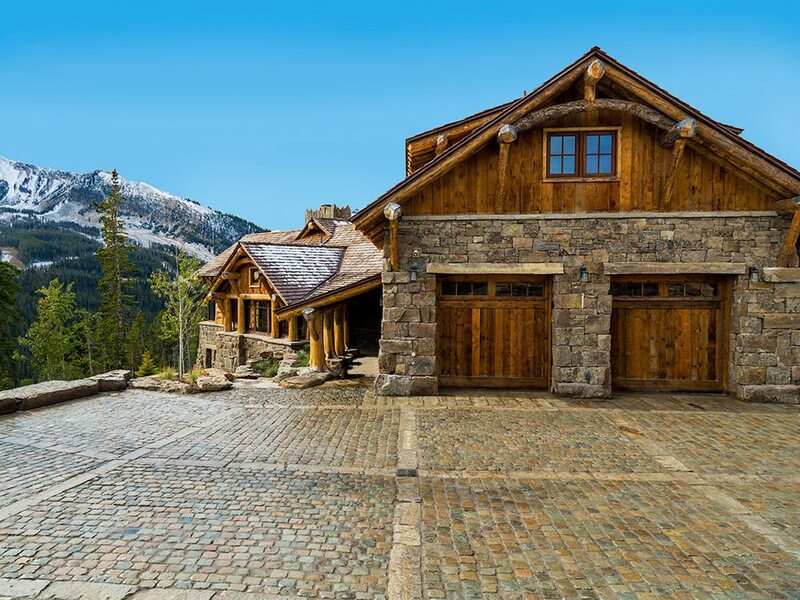 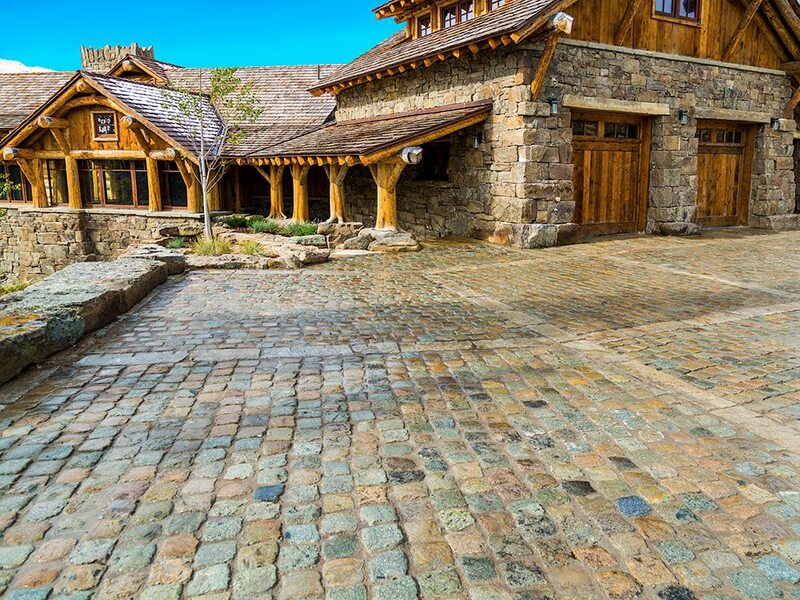 For classic and antique homes, reclaimed cobblestones tend to complement the property. 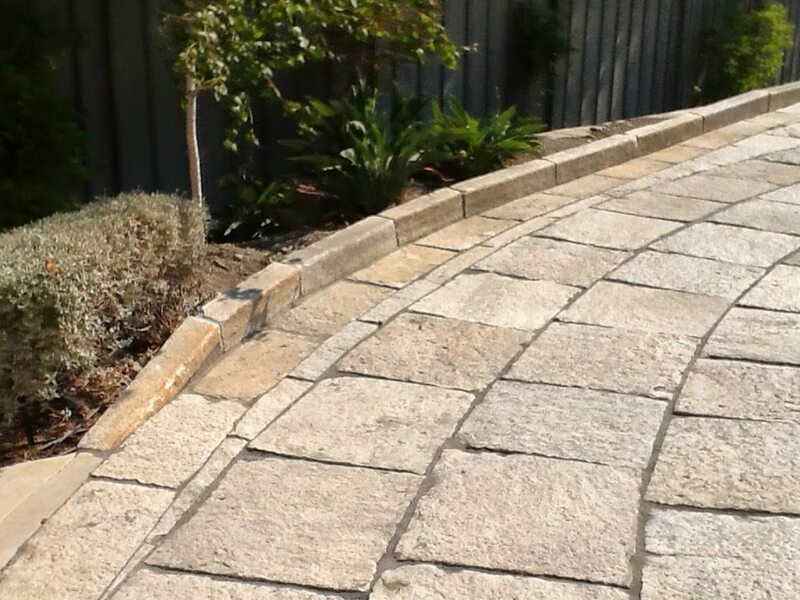 For a bigger statement, people are now using our paving grade curbing as either or both an apron, or for borders and inlays. 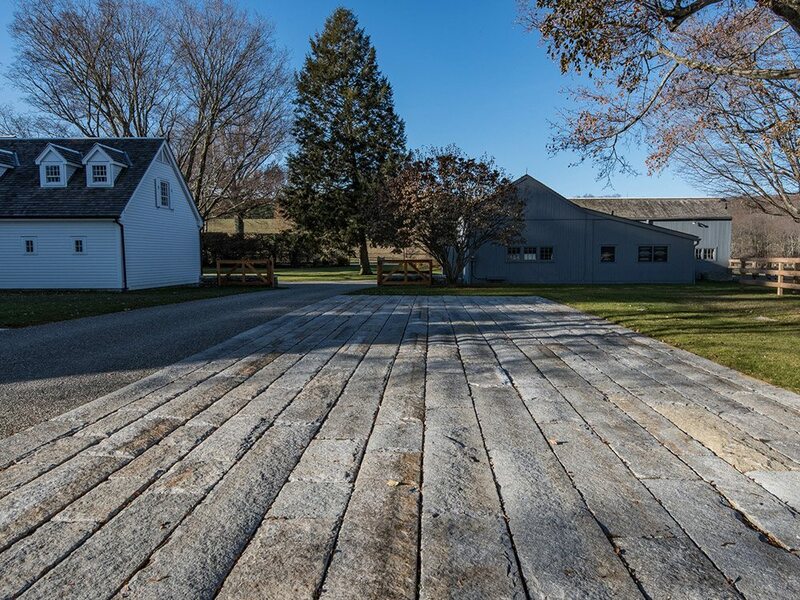 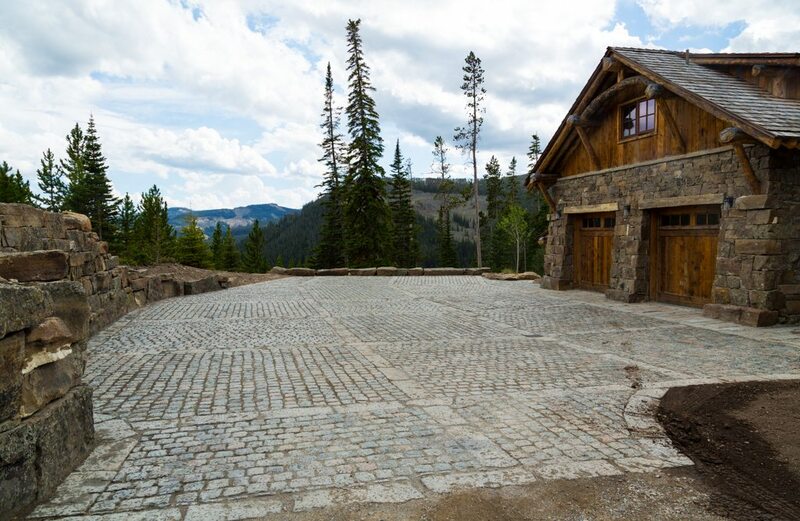 Some of our favorite reclaimed products for driveways and motor courts include reclaimed cobblestones and reclaimed granite curbing. 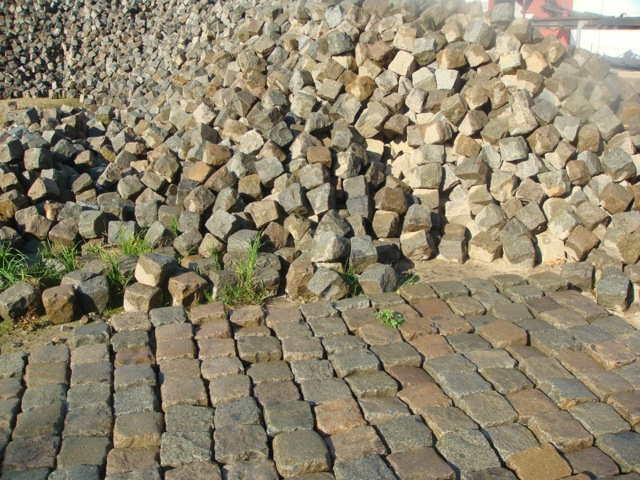 Visit our cobblestone material page and our curbing material page to learn more about stone pavers.